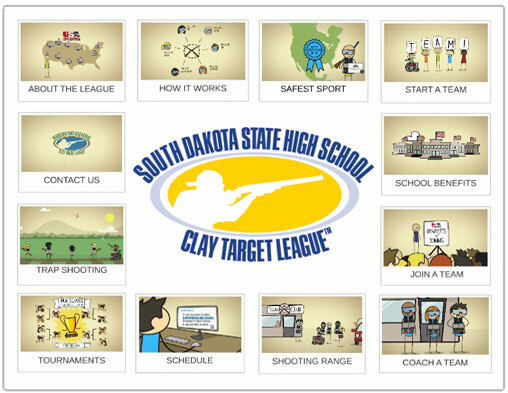 The purpose of the South Dakota State High School Clay Target League is to attract students to participate in shooting sports while creating friendly competition among high schools throughout South Dakota! 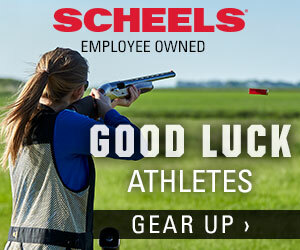 With the assistance of hundreds of volunteer coaches and parents, student athletes in grades six through twelve represent their high school by competing in weekly trap shooting at their local shooting range. Scores are submitted online and compared against other high school trap teams within their conference. The SDSHSCTL provides a safe, comfortable, and positive team environment that enhances a student athlete’s character and personal growth through safe, educational, and socially acceptable involvement in shooting sports. 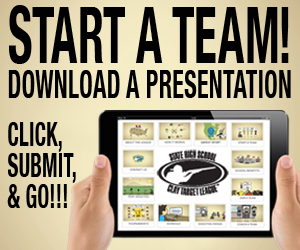 Complete the form below to receive access to an online interactive presentation to inform you and others in your community about starting a team in the South Dakota State High School Clay Target League.